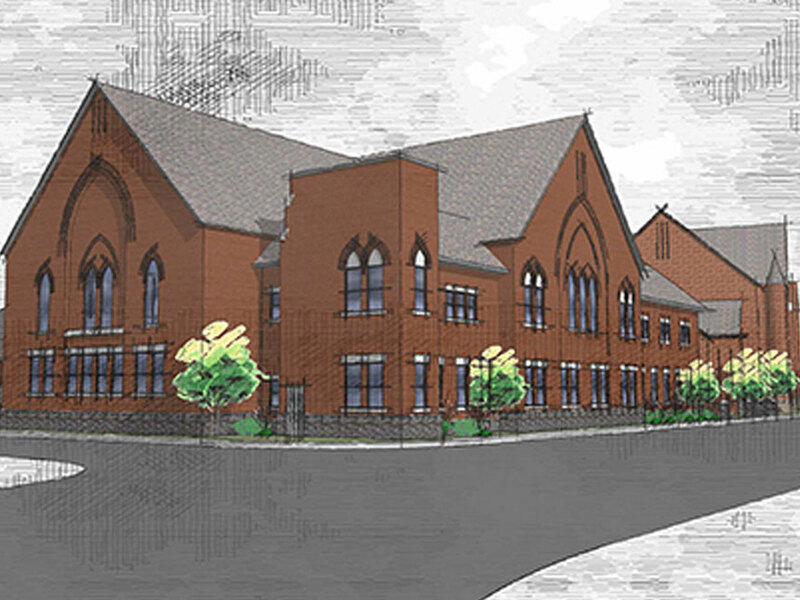 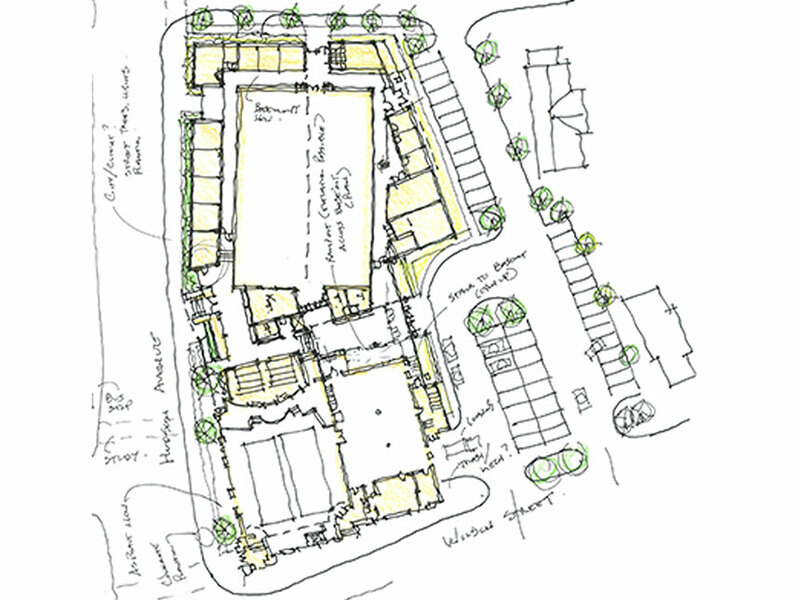 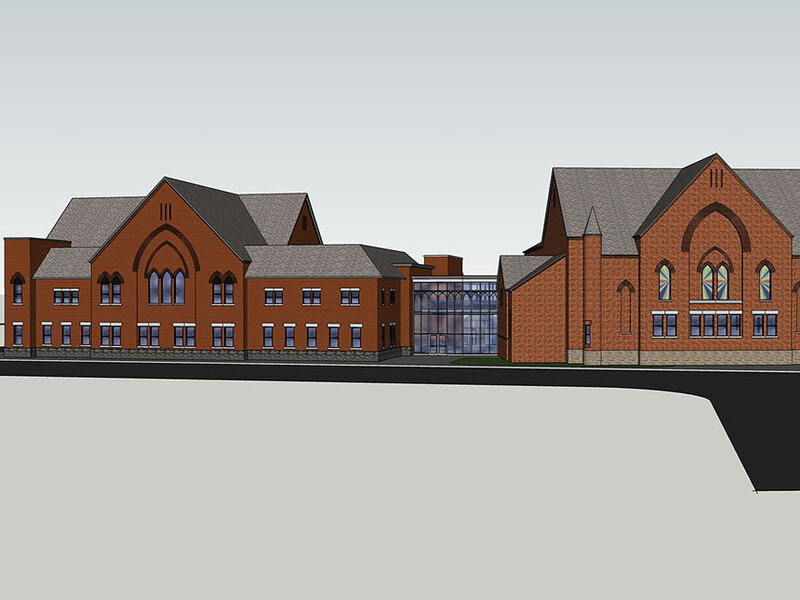 Renovation and addition of an existing historic church to accomodate a new Family Life Center. 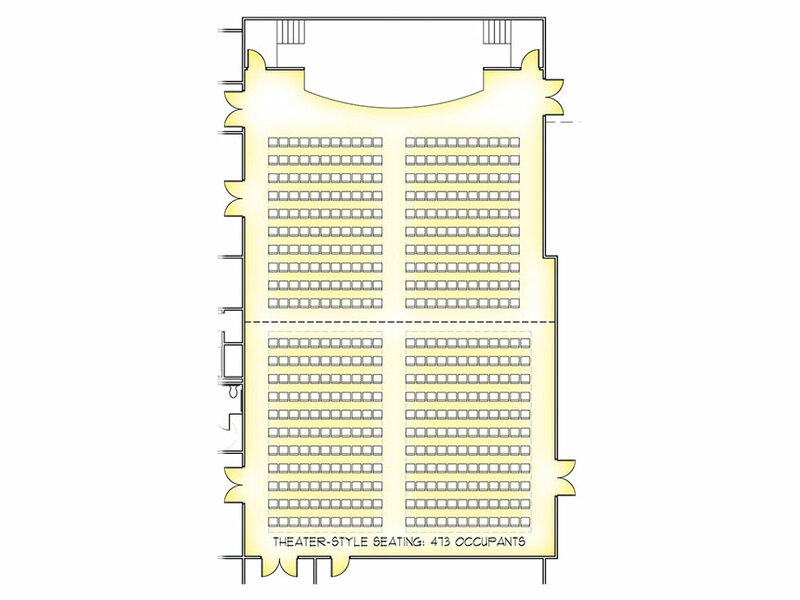 The church’s current programs and spaces were analized to maximize the effectiveness of the new space without adding unnecessary cost. 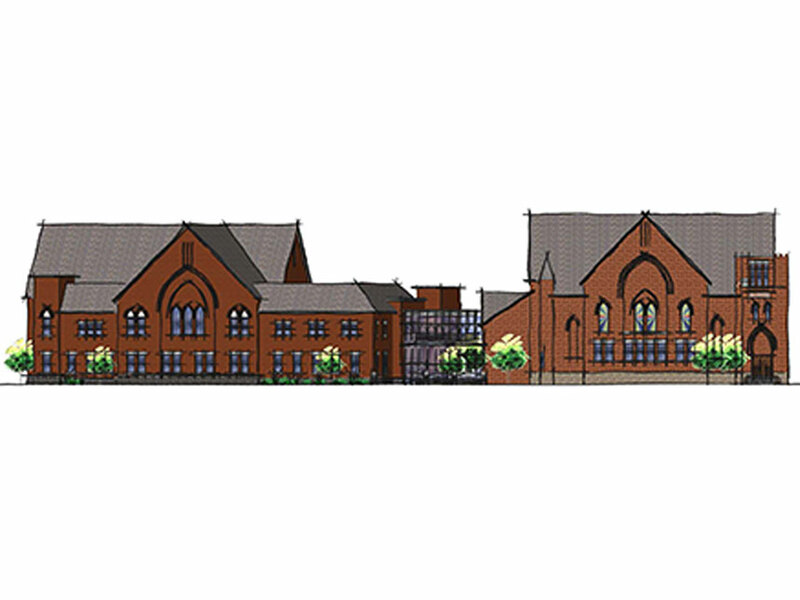 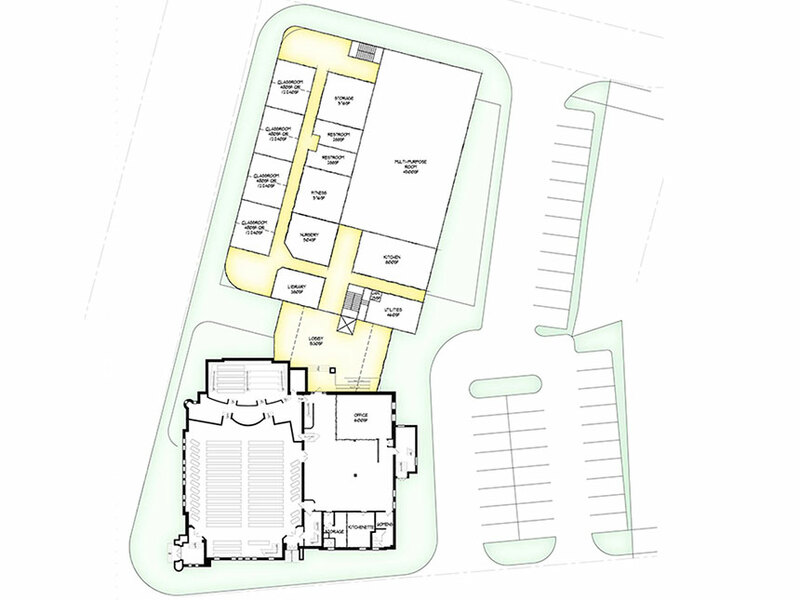 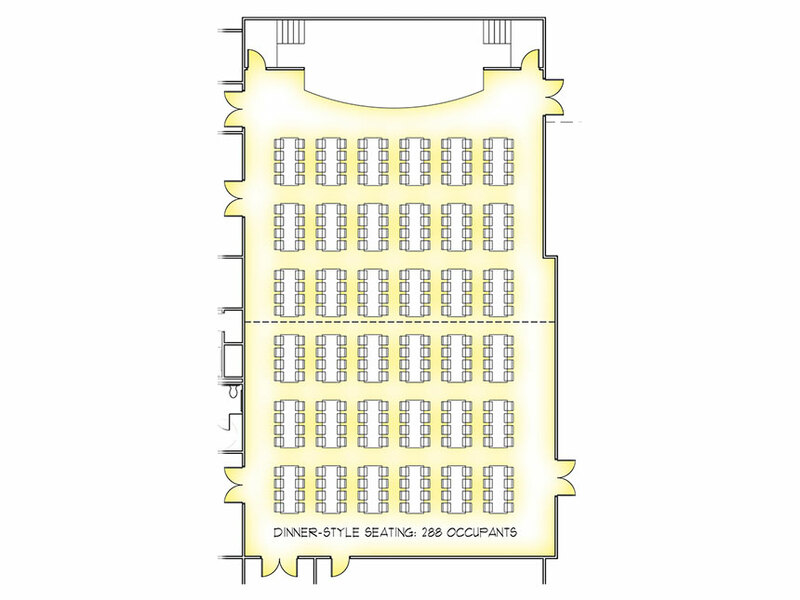 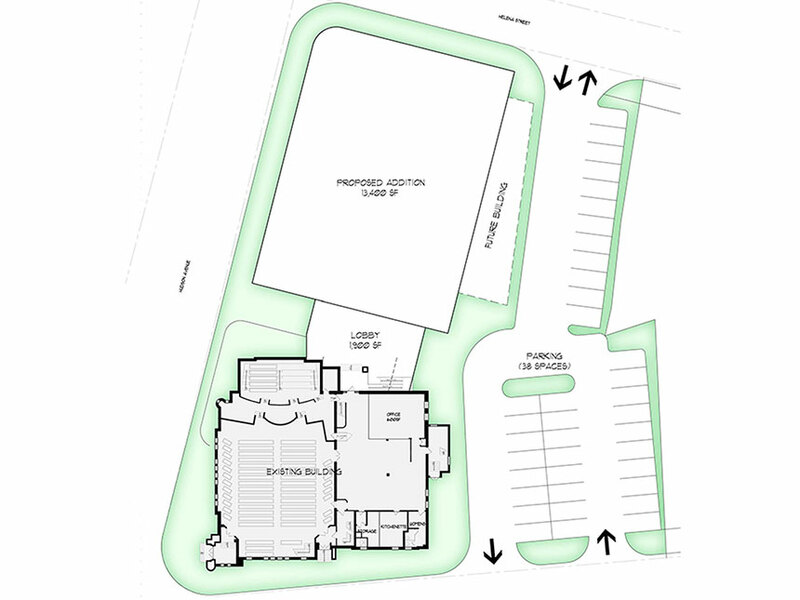 The new spaces would allow the church flexibility to house more community events and would include a multi-purpose room.